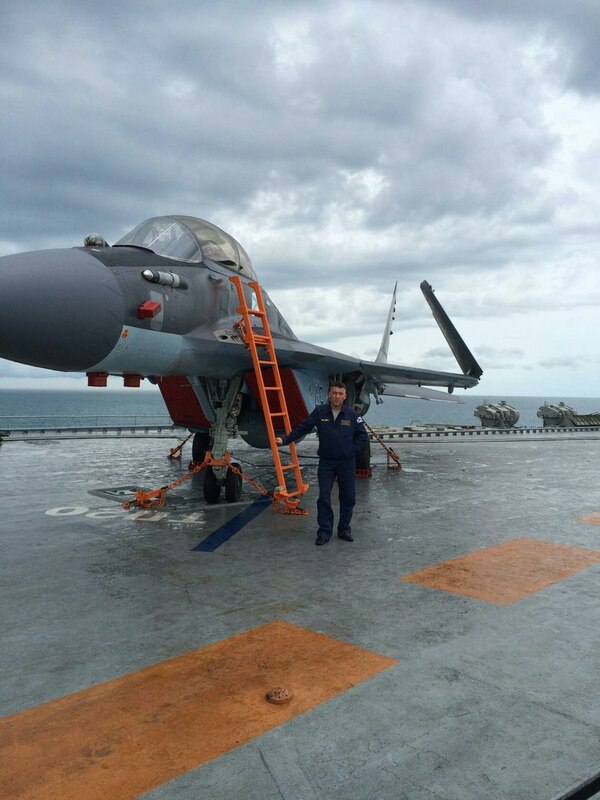 Nice to see MiG-29K fighters on Kuznetsov carrier. 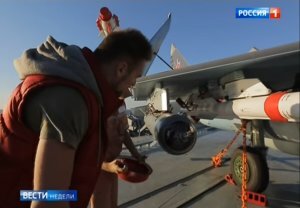 I wonder, if they will receive few targeting pods for operation in Syria for testings in real combat conditions? 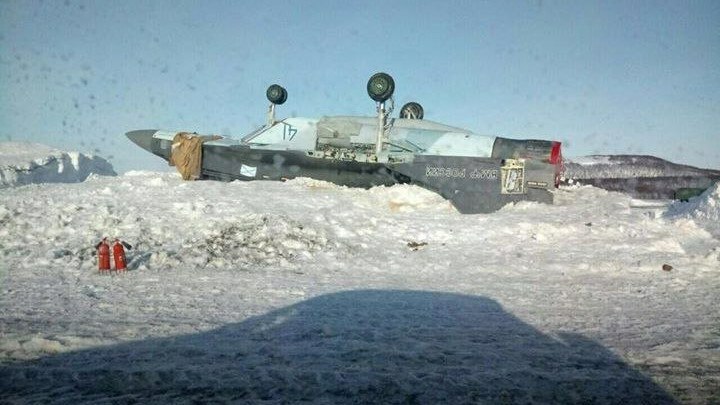 Loss of MiG-29KR on the "Admiral Kuznetsov"
A photograph of a MiG-29K naval fighter (onboard number "41 blue"), crashed at the coastal airfield (Severomorsk-3? 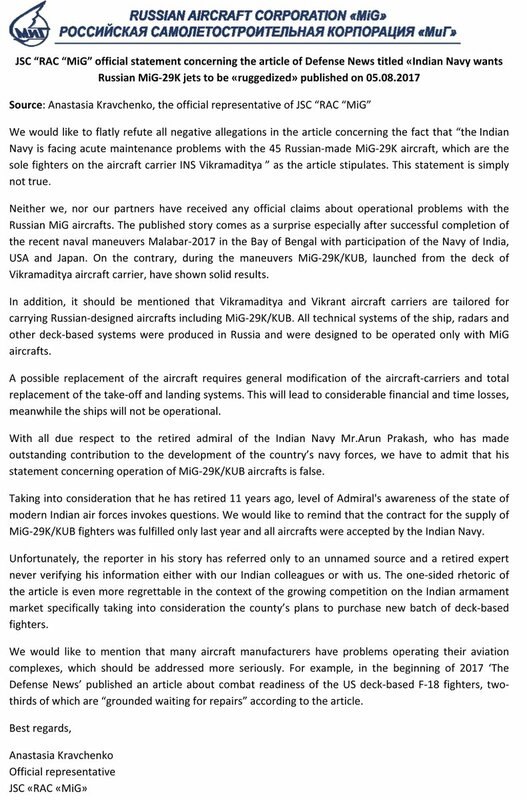 ), from the 100th separate fighter aviation regiment of the Northern Fleet of the Russian Navy. Earlier this incident was not reported.